The lovely Bella Mackie has inspired countless people against anxiety with her fabulous book #JogOn. 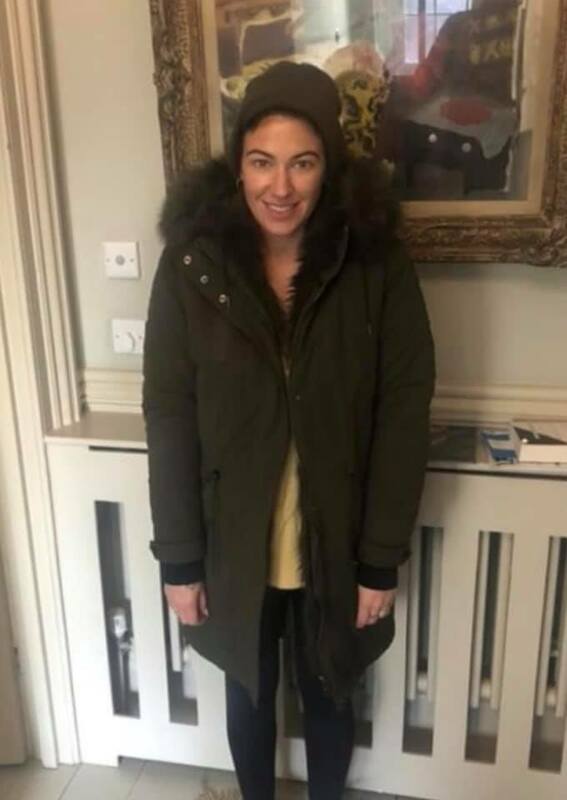 Today she has inspired us by donating this lovely coat to help a refugee in Calais. Bella said “I wanted to donated a GOOD coat so I’ve donated my own winter coat”. What a lady! We hope this inspires many people to donate a coat too. Over 3,000 refugees are currently sleeping rough in Northern France, and temperatures are scarily low. Being outside 24/7 tires you out; and when it rains there is no way to get warm and dry. So our goal is to provide each and every one of these refugees with a warm winter coat. To do this we URGENTLY need your help. We are asking everyone to look in your cupboards for a winter coat that you no longer wear. Let’s keep people warm this winter!